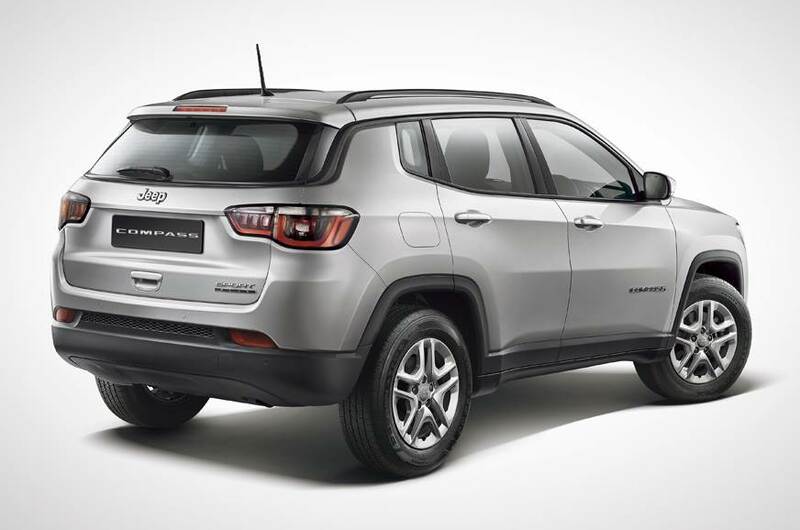 Jeep Compass Sport Plus has been launched in India for INR 15.99 lakh. 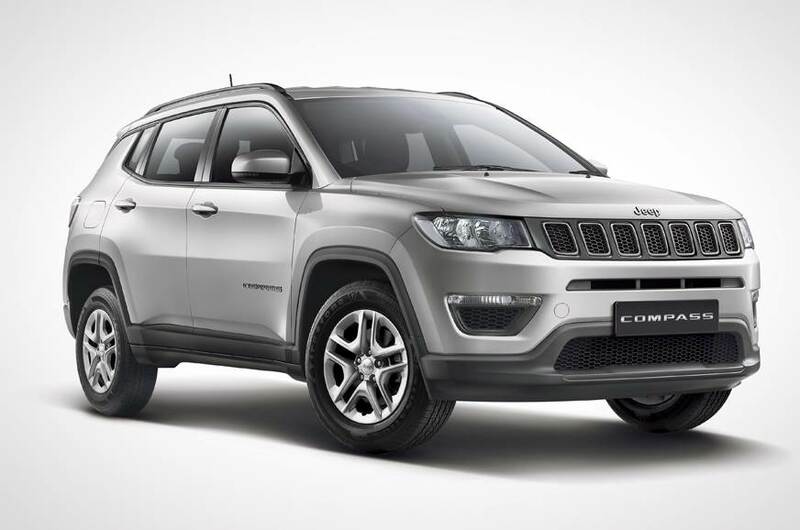 The car is priced INR 59,000 higher in comparison to the Sport petrol variant (INR 15.40 lakh) while diesel version is available with a price jump of INR 39,000. The powerful 2.0L engine on the Sport Plus diesel variant costs INR 16.99 lakh (ex-showroom). 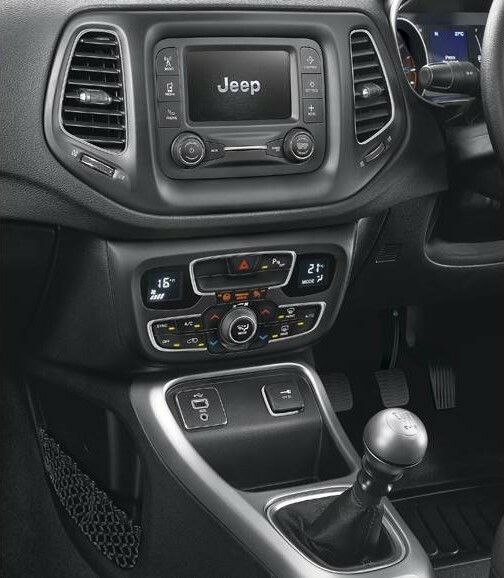 Both the options are available with a 6-speed manual gearbox. 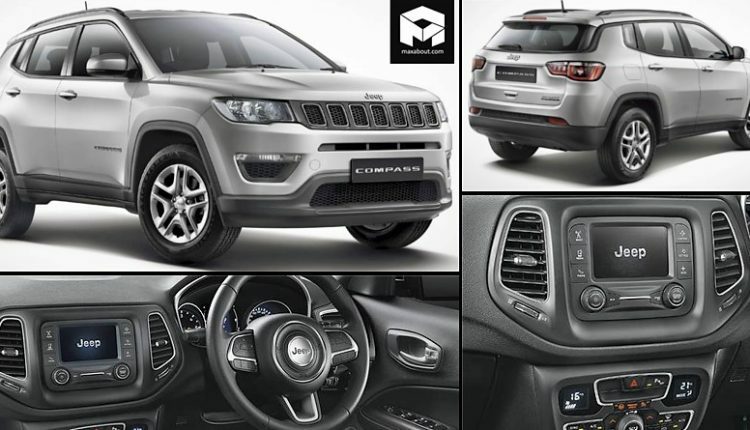 The Compass Sport Plus is available with 16-inch alloy wheels, black roof rails, rear parking sensors, dual zone climate control, 5.0-inch display for the infotainment and cladding around the body panels. The car still lacks certain basic features like auto-folding mirrors and keyless entry that are available on even the entry-level hatchbacks from different brands. 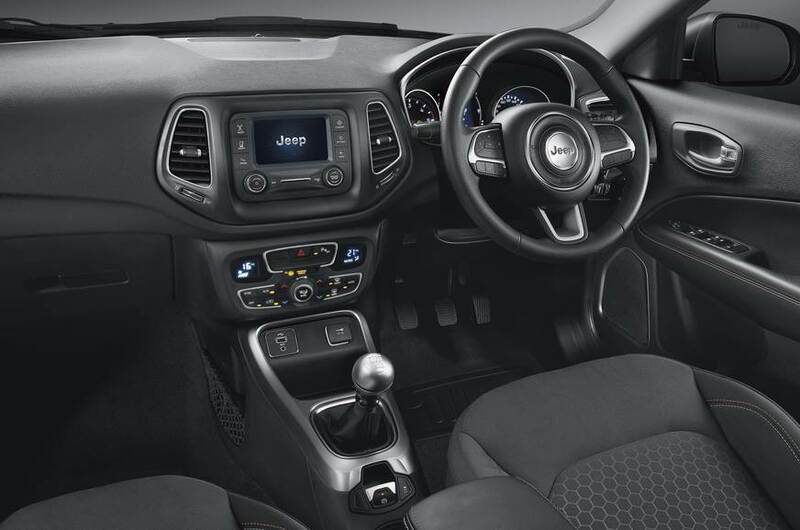 Even the 7-inch touchscreen display is available on many other cars that are priced as low as a quarter of the Compass Sport Plus price. 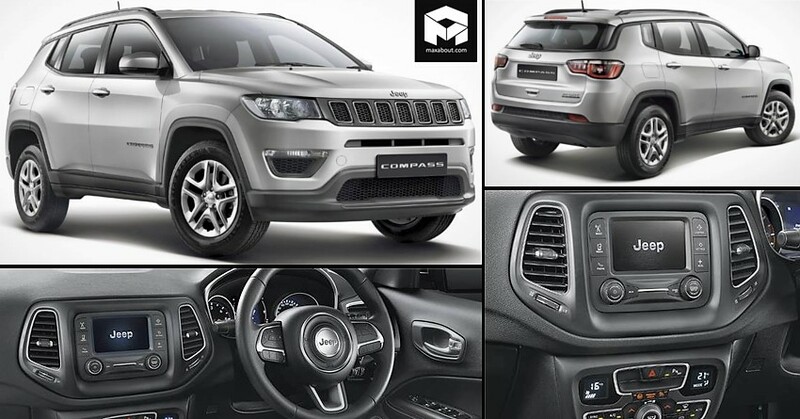 The safety features available on the car includes ABS with EBD, dual airbags, electronic roll mitigation, electronic stability control and much more. As the jump for diesel engine variant is just INR 39,000 (ex-showroom), the value for money factor is raised heavily for the Sport Plus variant.